Wisdom of Life. 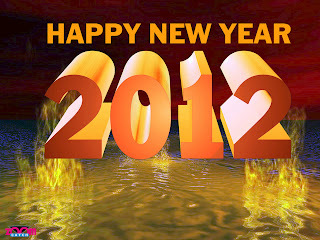 : Happy New Year 2012. 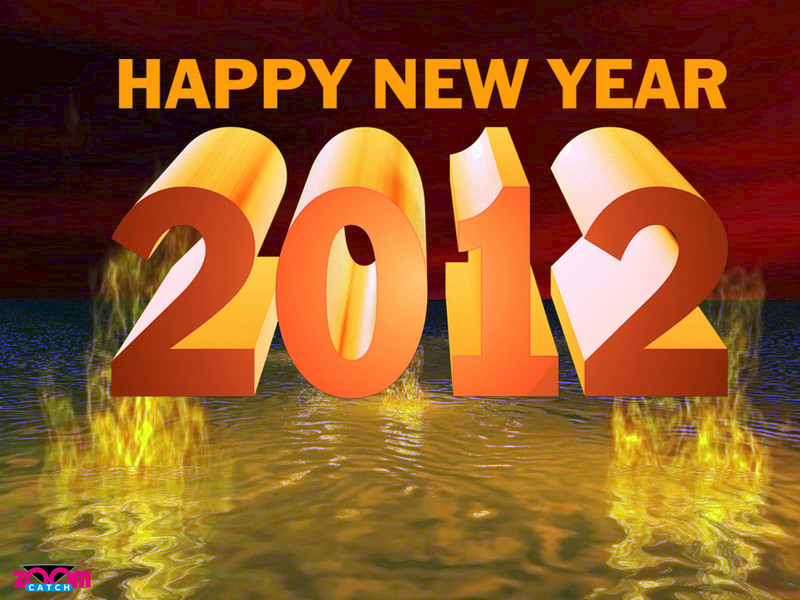 I wish all my readers A Super Fantastic New Year 2012. Next most question asked. How to keep young? Four Rules I learned from the wiser men I encountered. 1. Don't mix with the old folks who have got no drive. 2. Befriend younger people who are intelligence. 4. Darn to fall in love again. Happy New Year, Mr Robert. Be happy always. From raj. Having readers like you around, life is worth living.